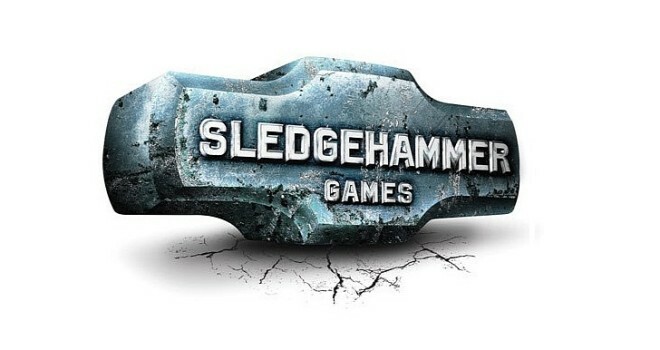 Sledgehammer Games revealed to IGN the first high res image of a character model in the next Call Of Duty game. The attention to detail is insane, hopefully we can see some game-play footage at E3 this year. If the game looks anything like the high res image then we know call of duty is heading in the right direction from a visual stand point. 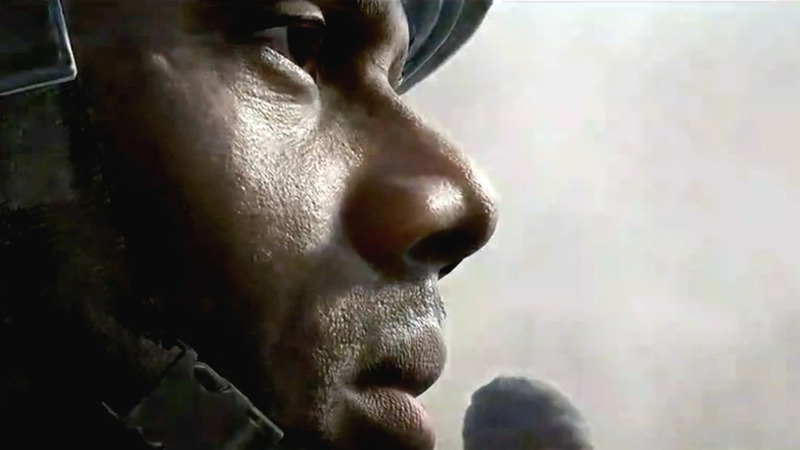 Call of Duty is now a three-studio franchise with a three-year development cycle. Enjoy the image down below only time will tell for the franchise to make a come back.